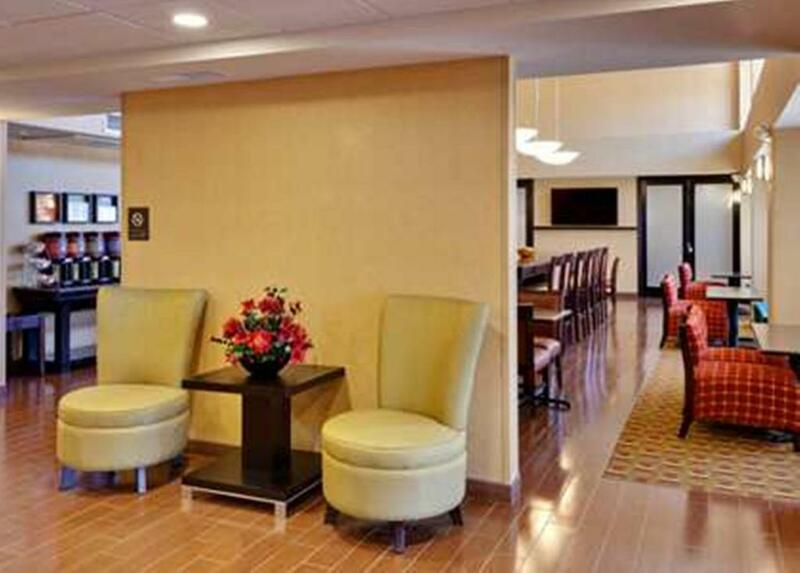 A convenient address off Highway 41 complimentary breakfast and Wi-Fi and handsome non-smoking rooms make the Hampton Inn & Suites Fresno - Northwest a tempting choice when traveling for business or pleasure. The four-story Hampton Inn & Suites features 85 non-smoking rooms with all the technical necessities including free Wi-Fi and flat-panel cable TV. If you need a late-night snack the rooms include a microwave and refrigerator. The hotel offers a complimentary continental breakfast buffet as well as an evening cocktail reception from Monday through Thursday. The hotel also has a seasonal outdoor pool hot tub gym and business center. Parking is free. 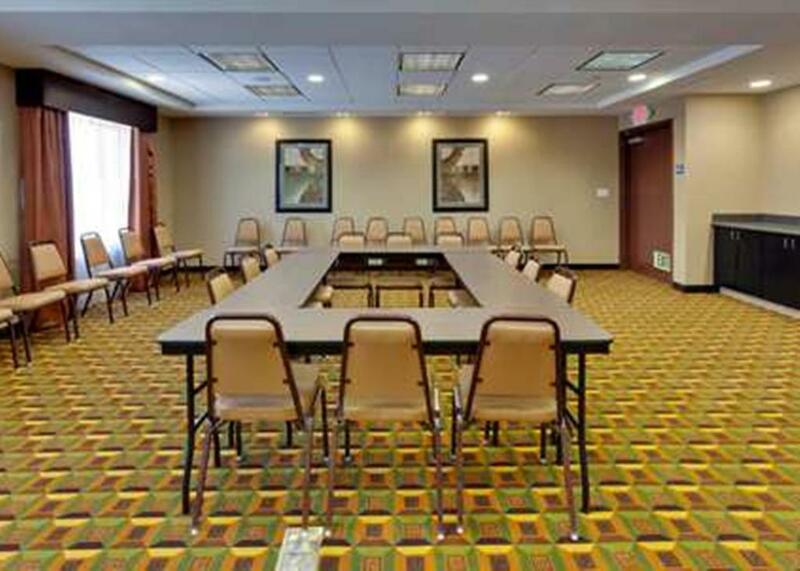 Just off Highway 41 this Hampton Inn & Suites is located a half-mile from the Chaffee Zoo. The Forestiere Underground Gardens is eight miles away. It's 11 miles to California State University-Fresno. Yosemite National Park is 55 miles from the hotel. Fresno Yosemite International Airport is 11 miles away. 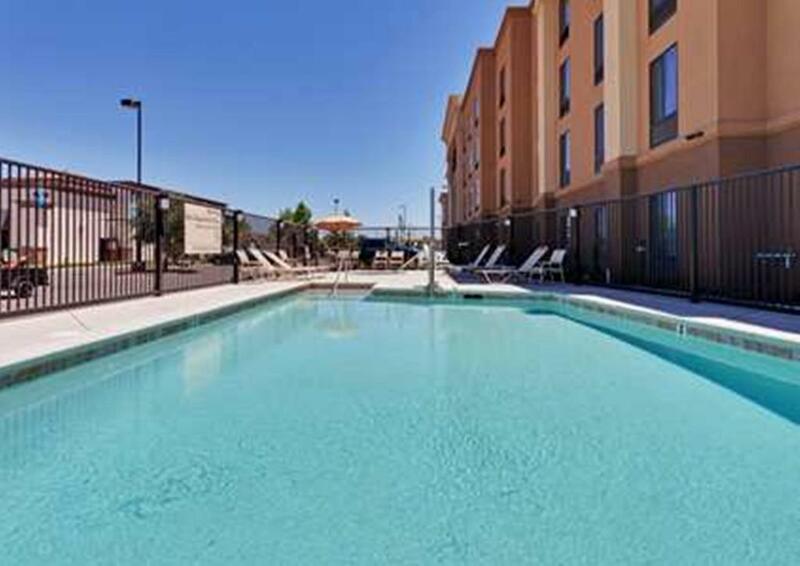 our guests appreciate the convenient location as well as the freebies like Wi-FI and breakfast at the Hampton Inn & Suites Fresno - Northwest.